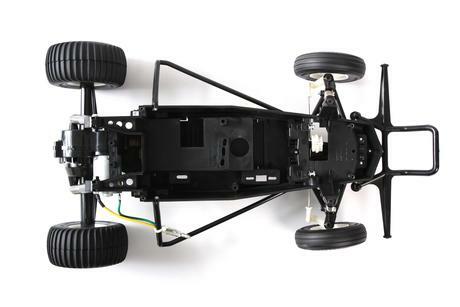 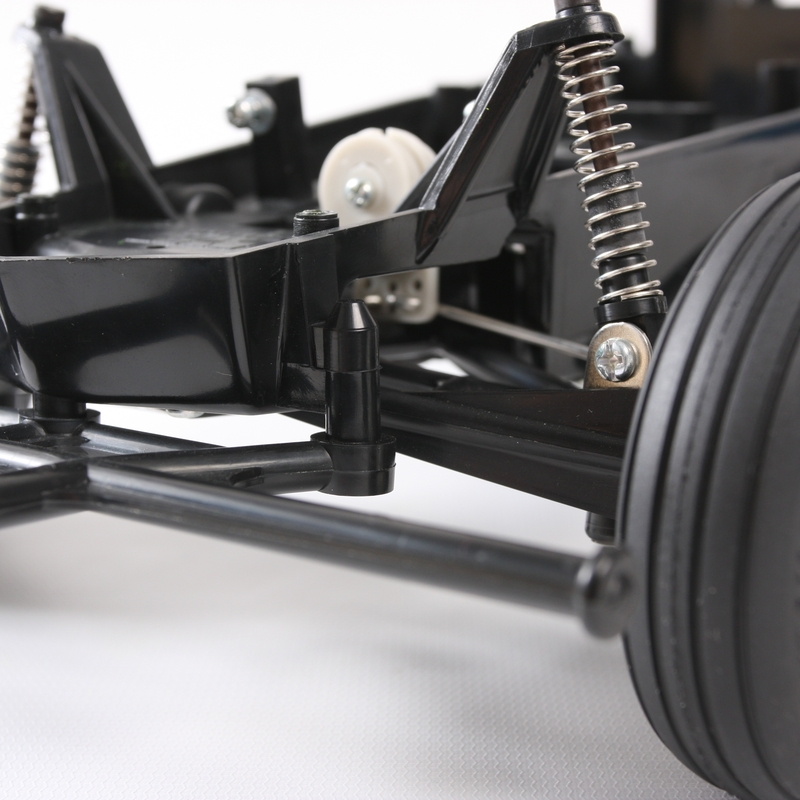 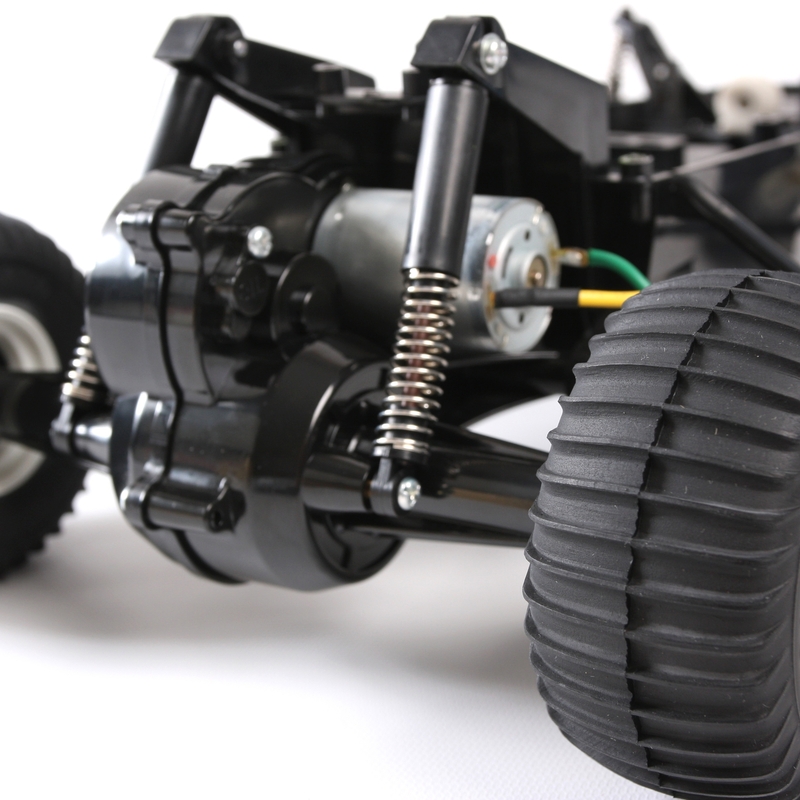 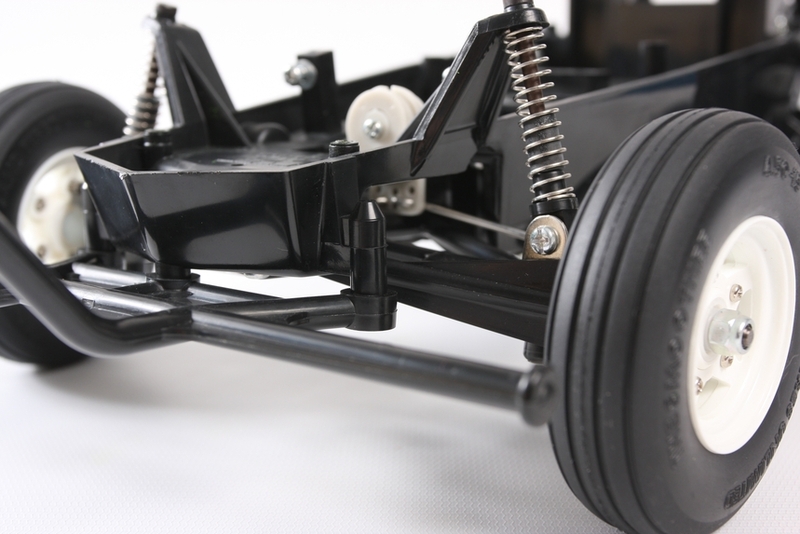 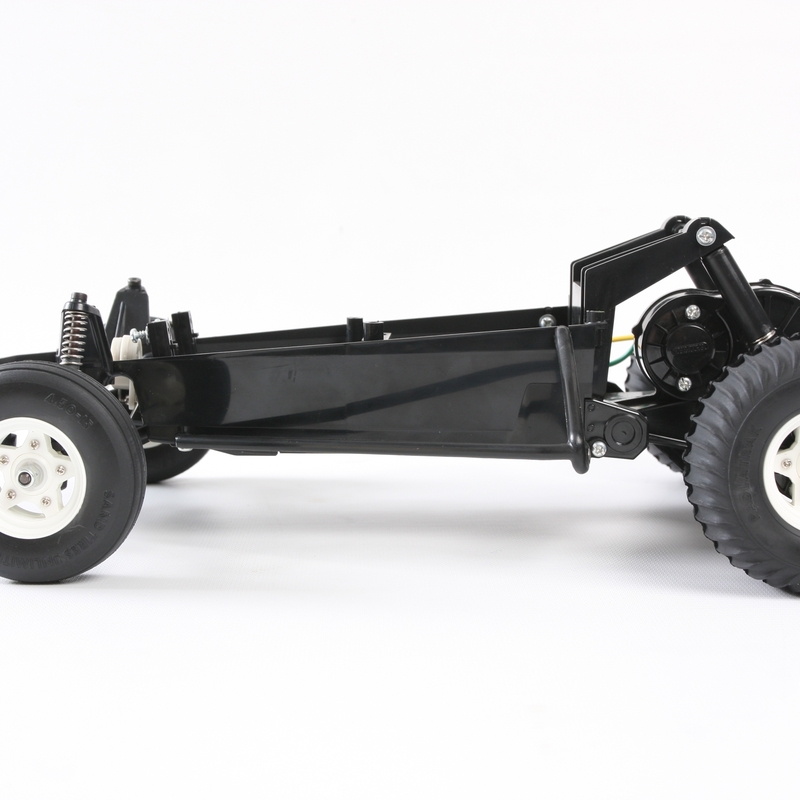 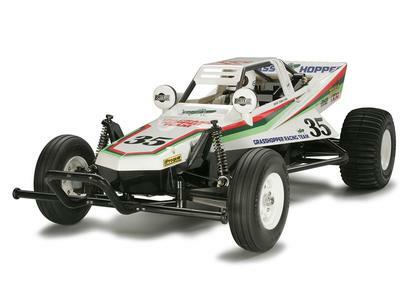 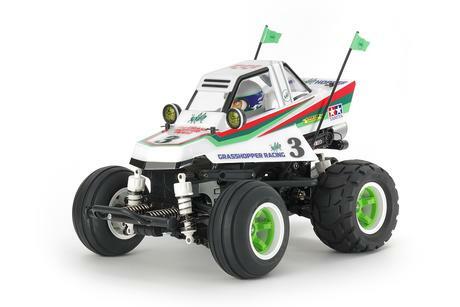 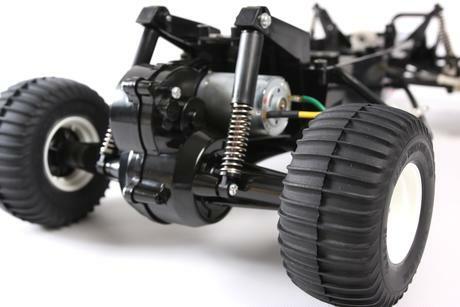 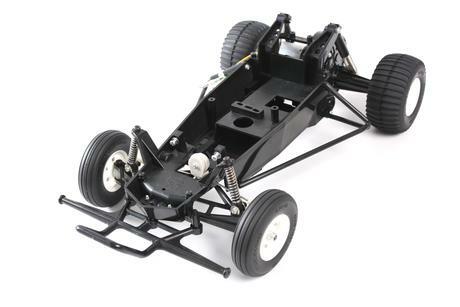 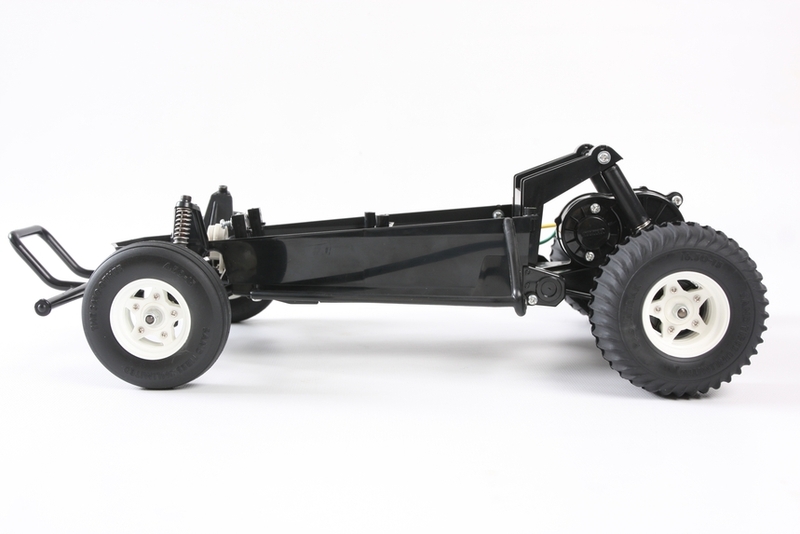 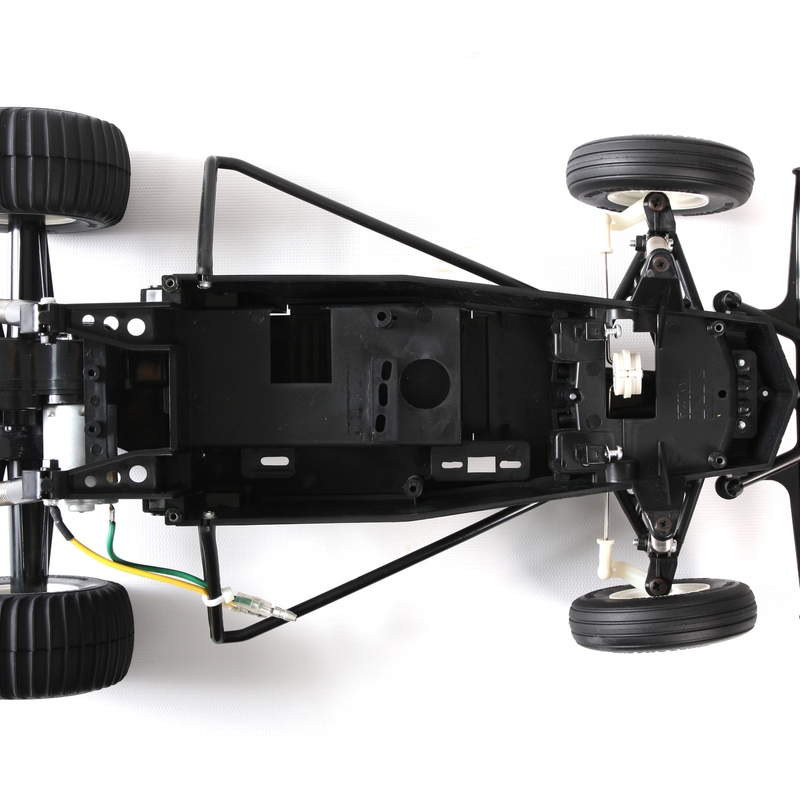 Based on 1-seater buggies seen tearing-up dirt tracks across the U.S. in the 80"s, the Grasshopper first made its appearance in R/C stores in 1984. 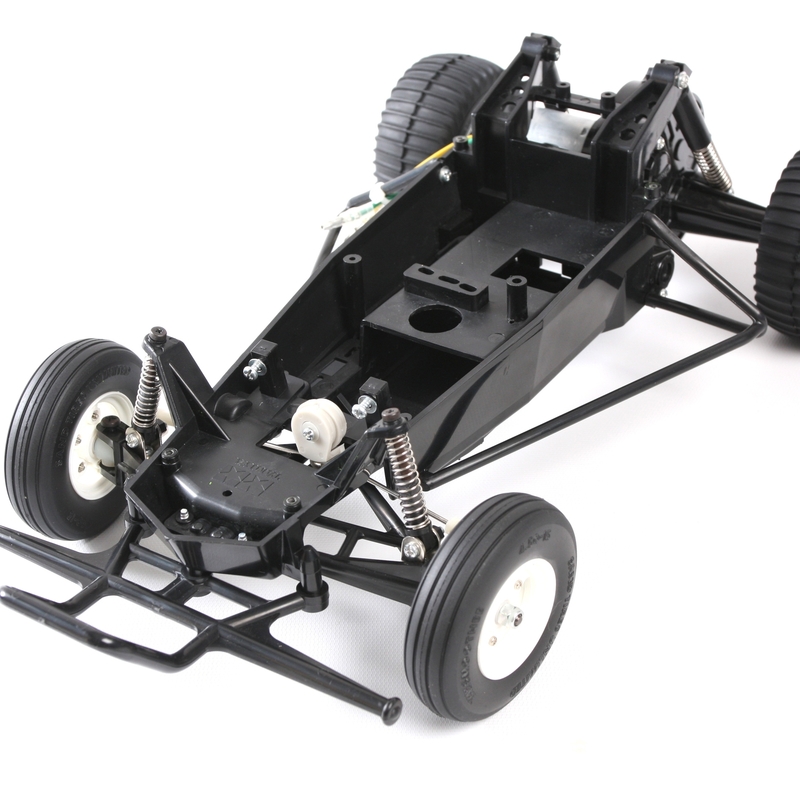 Boasting easy assembly and easy control, the lightweight Grasshopper proved an instant hit as the perfect entry level R/C kit. Also, compatible with a whole range of option parts such as 540 motor and ball bearings, the Grasshopper was an entry level car that could keep up with the owners driving experience.